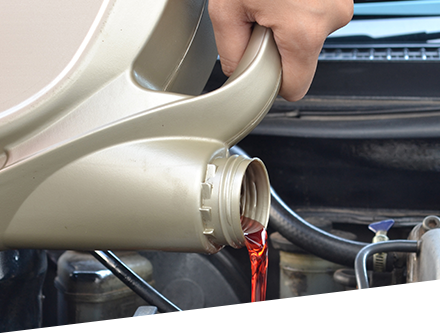 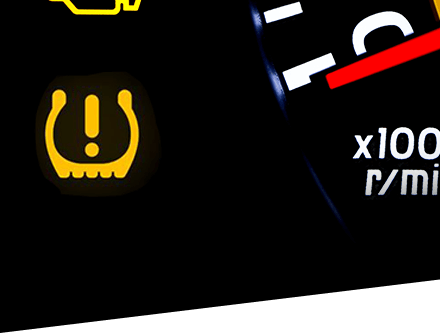 Andy's Automotive, Inc. has been providing quality car care in Saint Petersburg, FL, since 2002. 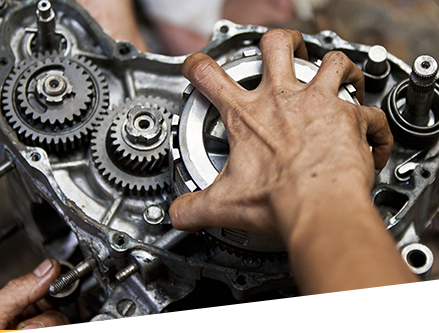 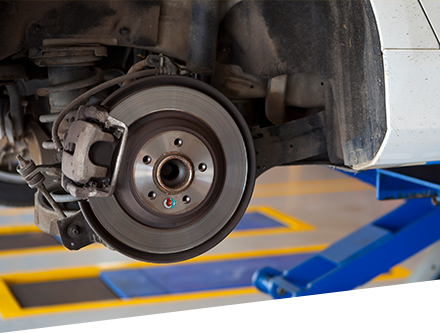 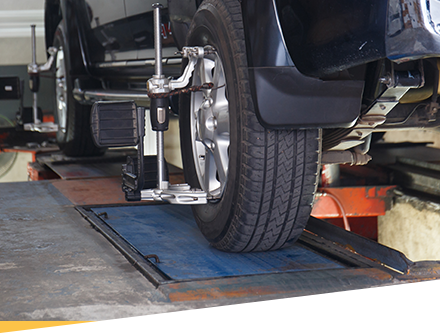 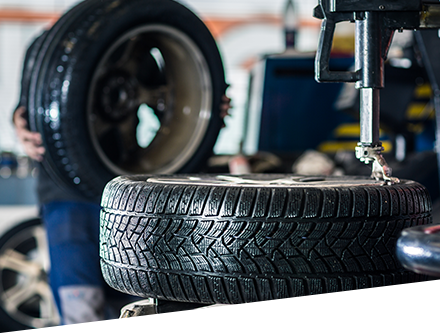 Our shop employs honest ASE-certified technicians and mechanics, and we use the latest technology and equipment for our repairs. 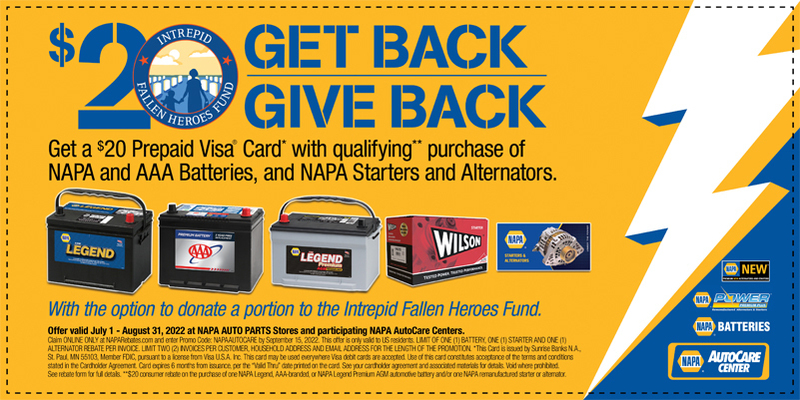 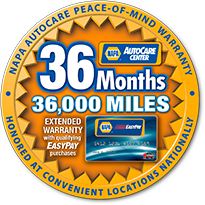 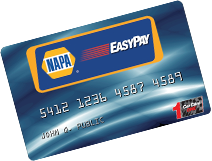 Because we are a certified NAPA AutoCare Center, we are able to provide the benefits of an established national company while offering the personal touch of a local business. 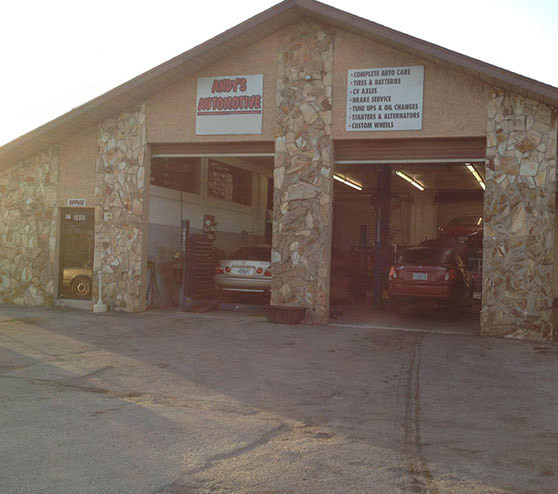 Come by and visit our clean and professional shop in Saint Petersburg, FL.